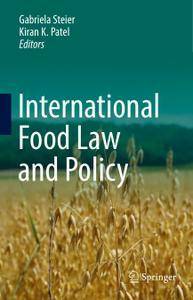 International Food Law and Policy is the first interdisciplinary piece of academic literature of its kind with a comprehensive, reader-friendly approach to teaching the major aspects of food regulation, law, policy, food safety and environmental sustainability in a global context. 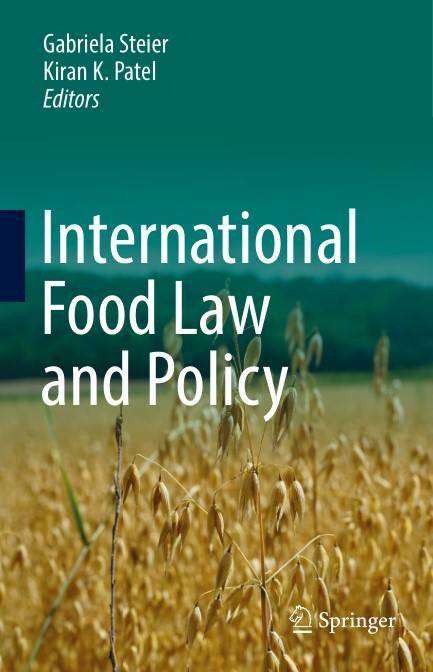 The sections are grouped by continents and focus on a range of cross-disciplinary subjects, such as public health, international food trade, the right to food, intellectual property and global regulatory aspects of food production. With its systematic approach, this book will be a valuable resource both for professionals working in food regulation and anyone interested in the subject. It provides a solid foundation for courses and master’s programs in environmental management, food law, policy and regulation, and sustainable development around the world.